I don't need an excuse for Mexican food or margaritas, but if I did, cinco de mayo provides that perfect one! Lately I’ve been making a lot of cocktails, both because Mike loves cocktails and because I’ve discovered that I love making them. I have a thing for following recipes and making cocktails is very satisfying because the recipes are very precise and you basically can’t fail. For someone like me, a person who loves measuring things, cocktail making is very therapeutic. I love learning about all the kinds of alcohol out there but most of all, I love all the cocktail paraphernalia! There are so many pretty things to buy and use. 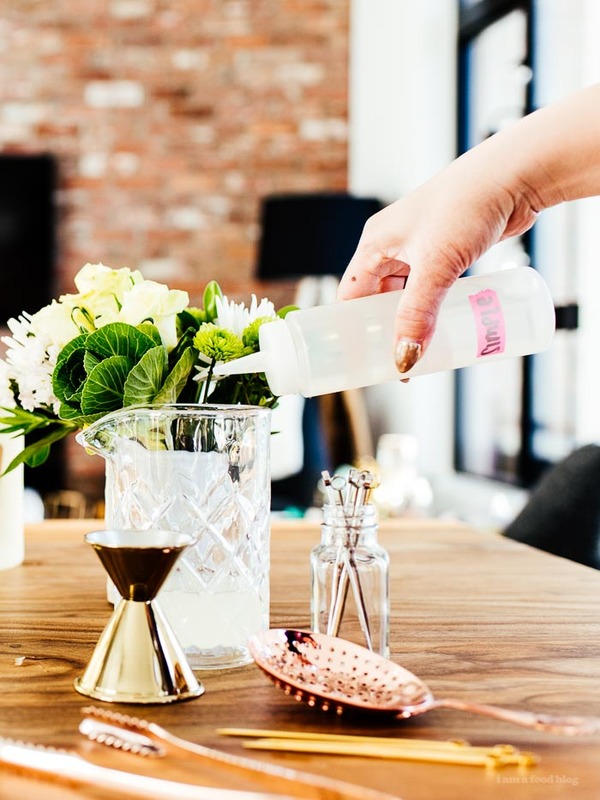 I am especially in love with mixing glasses and spoons, jiggers, and julep strainers. The best part is that they come in all different colors. I’m in love with the rose gold stuff because #millennialpink. Anyway, I’ve been practicing my margaritas, the classic kind with the salt rimmed glasses, not the blended kind you find at Señor Frogs! 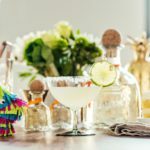 Tomorrow is Cinco de Mayo and I don’t need an excuse for classic margaritas —made with Patrón, of course— but I’ll take any excuse for party with cocktails and good food! 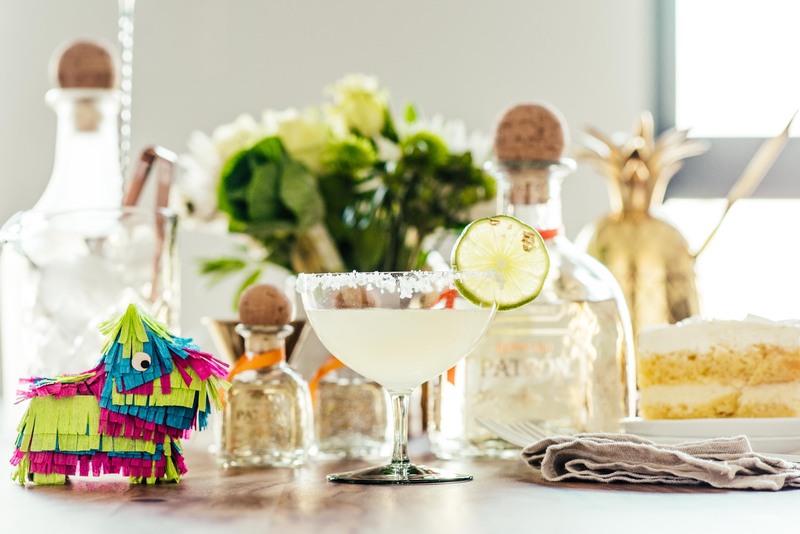 If you’re planning your own Cinco de Mayo party and you want it to be 💯 (as the kids say), you can tweet #PatronMyCinco to purchase a bottle of Patrón Silver and it’ll be delivered within an hour. Additionally, peeps (21+) in Chicago and New York City who tweet will get a Patrón Party in a Box, which’ll have all the ingredients for the Coralina Margarita (Patrón Reposado, Patrón Citrónge Orange, red wine and hibiscus) and some fun extras. 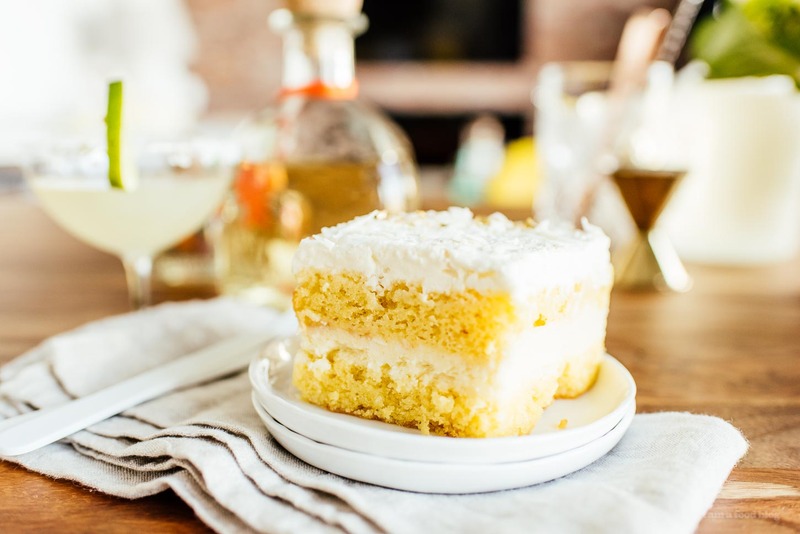 Oh, and if you’re looking for some food to go with all that tequila, check out the recipes below! 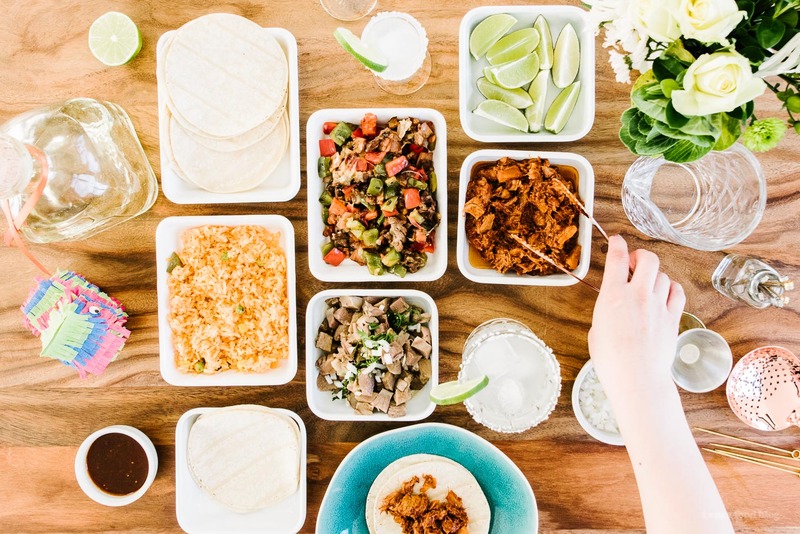 Taco Round Up for all your Cinco de Mayo Taco Needs! Tacos al Pastor – Crispy charred pork and sweet roasted pineapples. Carne Asada Tacos – Classic cilantro, coriander, cumin beef tacos with a little bit of kiwi for super tender meat. 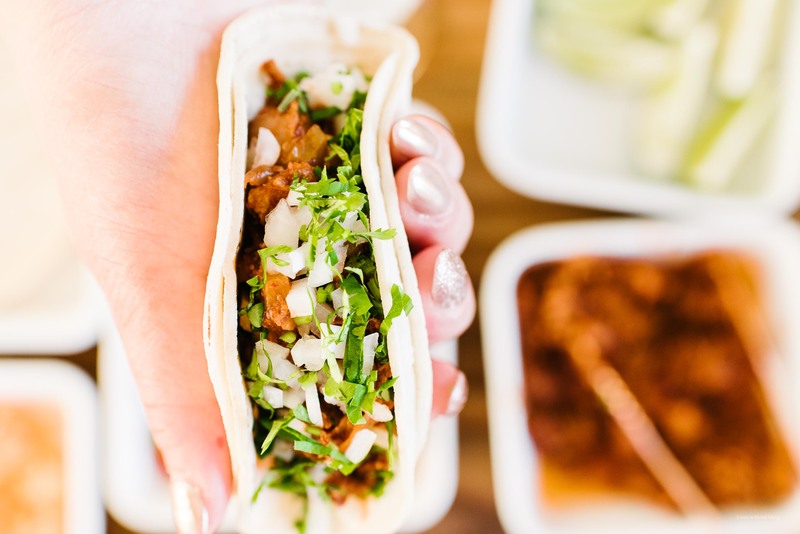 Caramelized Pork Tacos – Sweet and spicy fish sauce caramelized pork with cucumber pineapple salsa. Vietnamese Fish Tacos – Fresh dill, mint, and cilantro, with grilled fish and sweet tomatoes. Banh Mi Tacos – All the flavors of a classic banh mi, now on a tortilla! Pan-seared Fish Tacos – Super simple grilled fish tacos with tomatoes, jalapeños, cilantro and lime. Vietnamese Braised Beef Tacos – A take on Vietnamese beef stew (bo kho) in a taco. Bonus: My Favorite Perfect Nachos – individually topped nachos so that each nacho is that perfect bite! 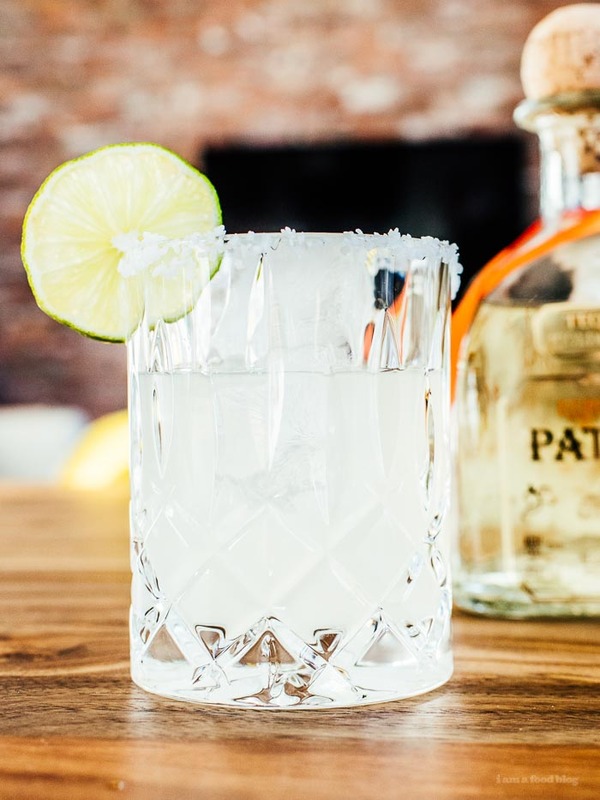 I partnered with Patrón to create this post. 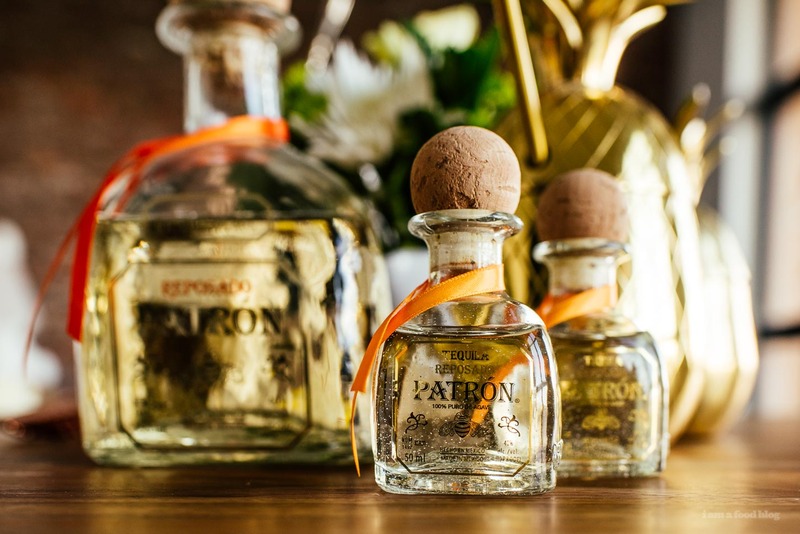 The perfect way to enjoy Patrón is responsibly. Enjoy! 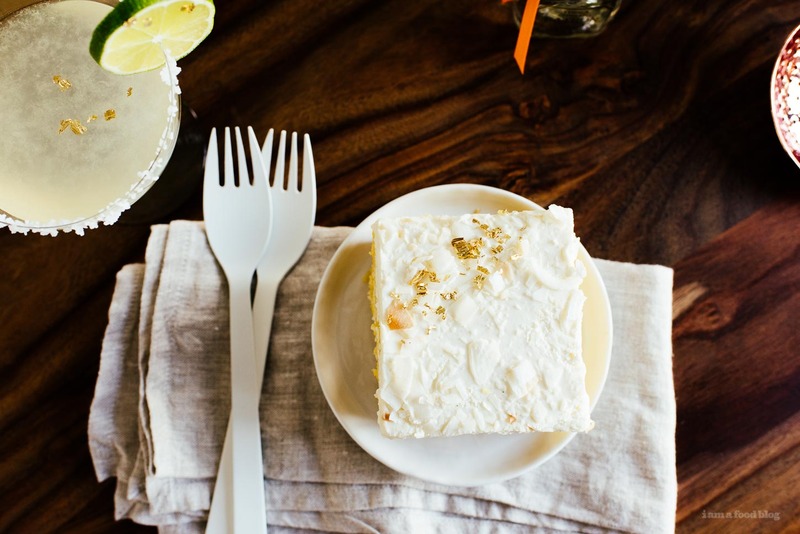 Do you have a link to the recipe for the cake pictured? 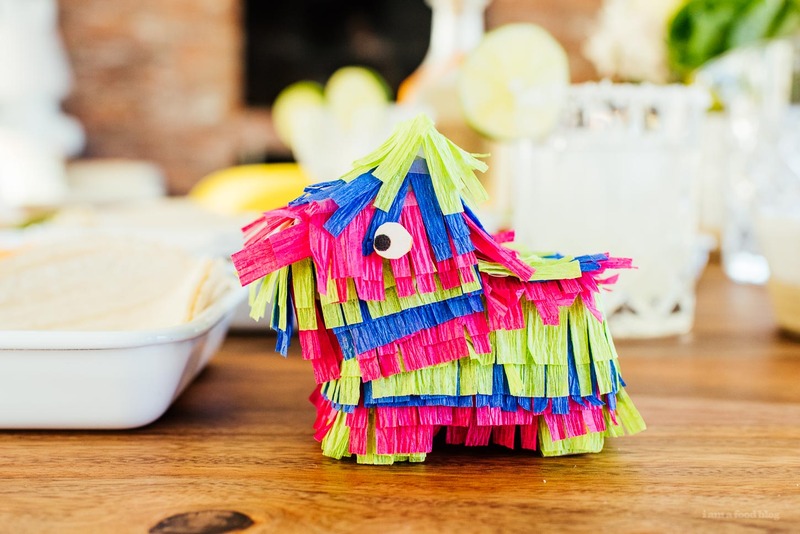 Where can I get little piñatas??? Gorgeous photos! May I inquire where you got the wide rim and a margarita glass with the stemware? I’ve been looking for something generous like that for an upcoming photo shoot. Is this not cultural appropriation in its worst form? How so? Now we can’t enjoy another culture’s food at all without being offensive? Cultural sensitivity has gone WAY too far. I’m going to let me Mexican friend know that she needs to cancel her annual July 4th burger party. Do you not grill or toast your corn tortillas?